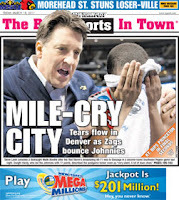 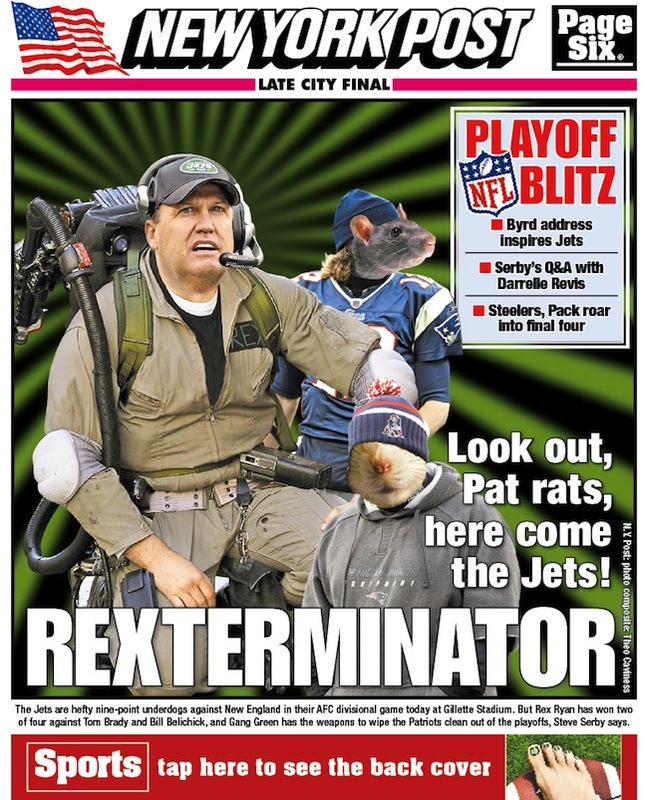 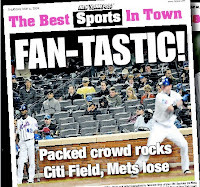 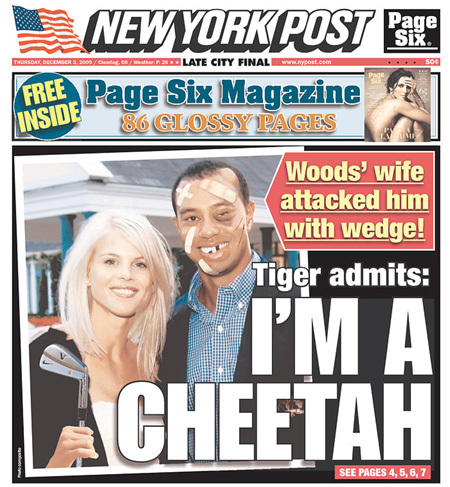 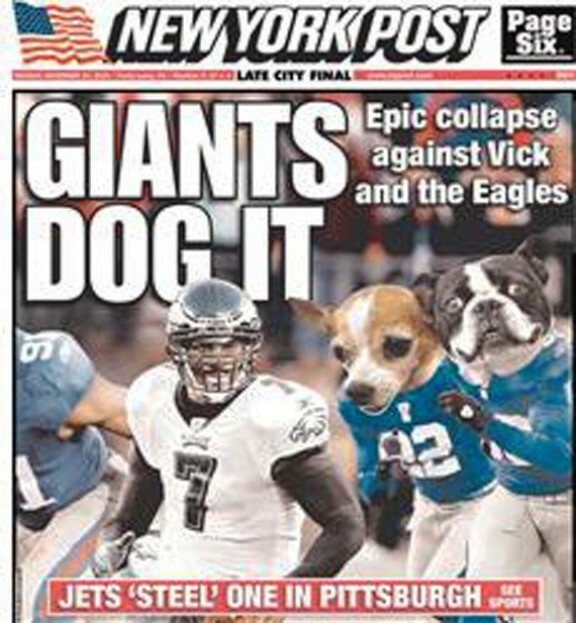 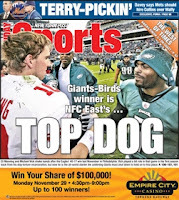 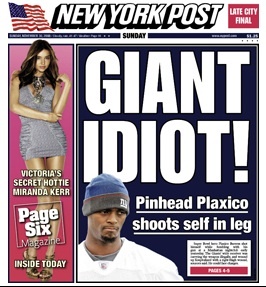 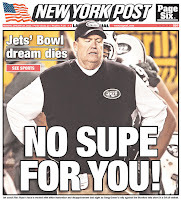 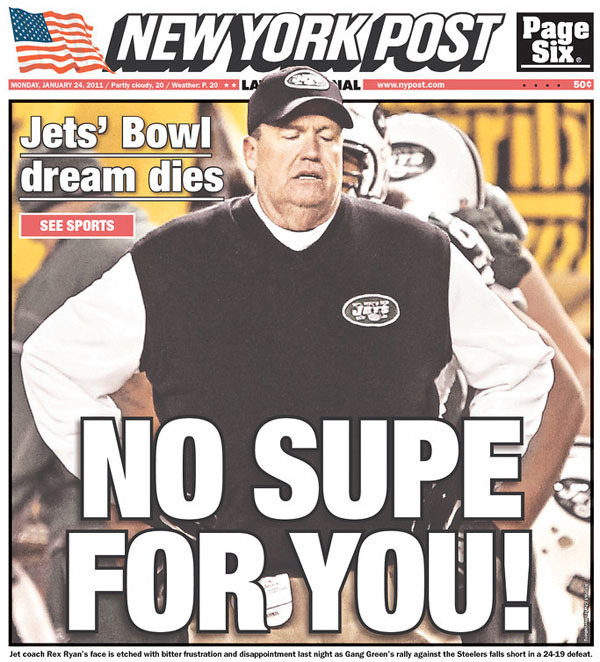 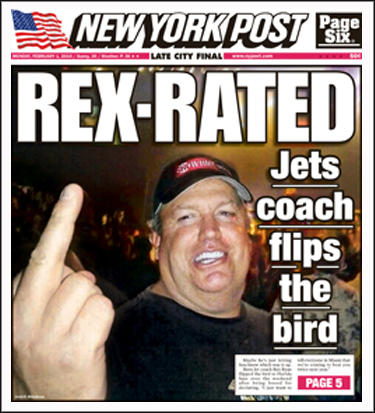 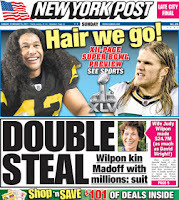 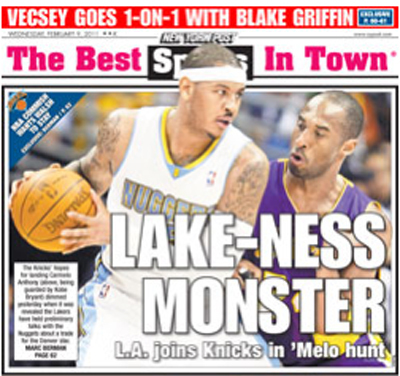 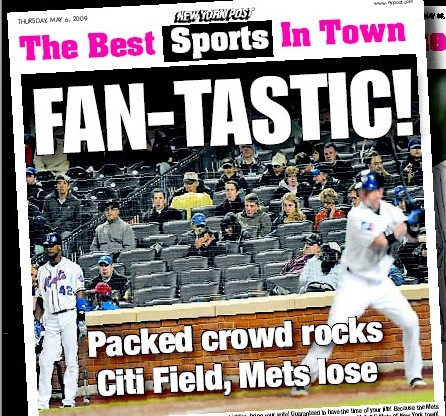 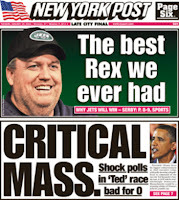 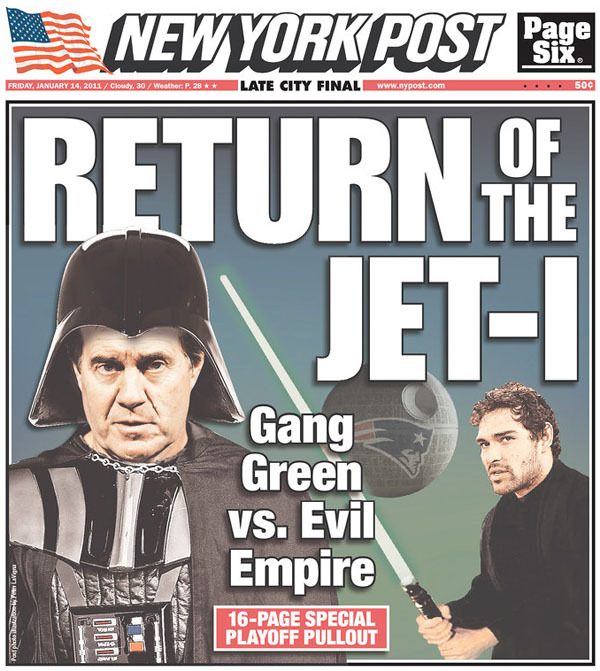 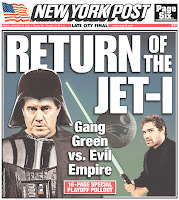 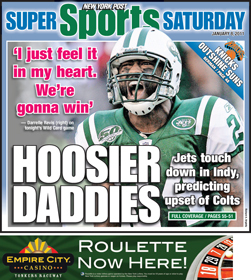 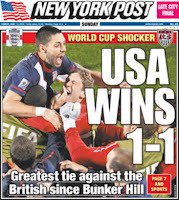 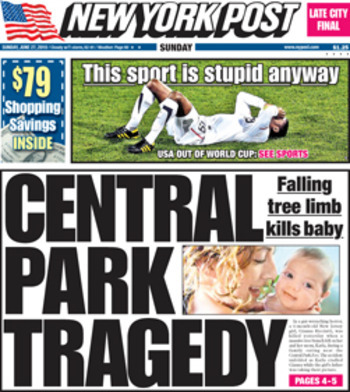 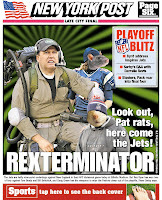 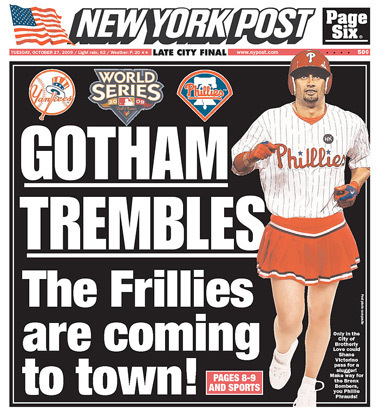 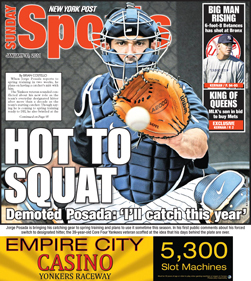 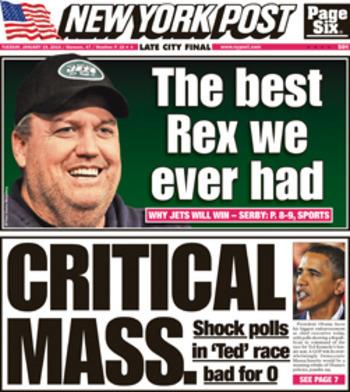 Best/Worst New York Post Sports Headlines of All Time - Fantasy Football, Fantasy Football Rankings | Mac Bros. 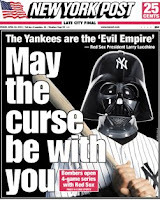 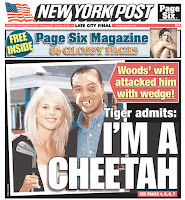 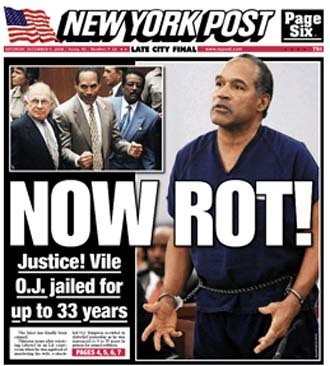 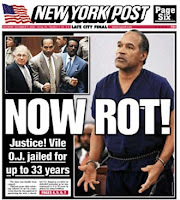 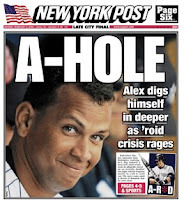 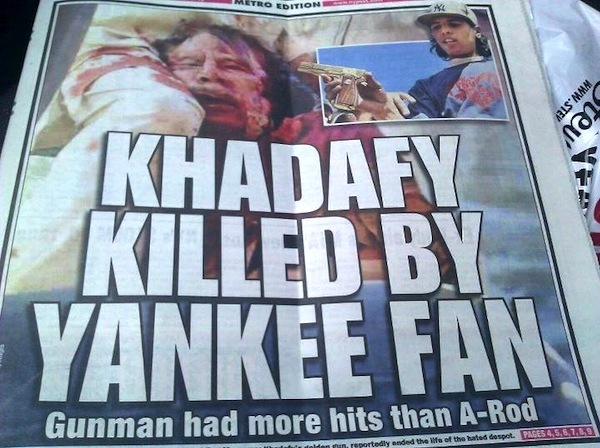 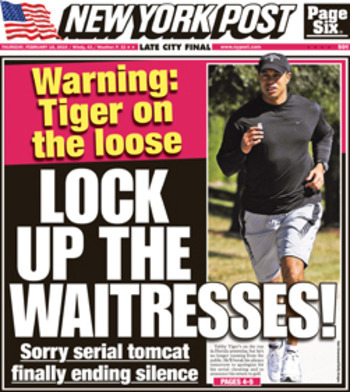 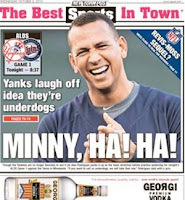 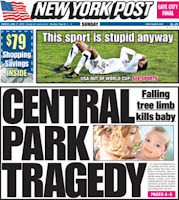 The New York Post isn't exactly a bastion of journalistic integrity, which they have proven once again with their latest issue featuring a dead Khadafy and his alleged killer in a Yankees cap, proclaiming "Gunman had more hits than A-Rod." 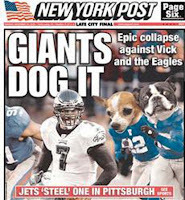 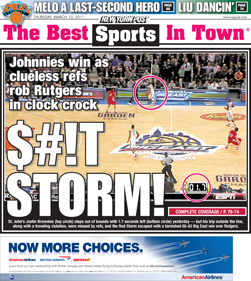 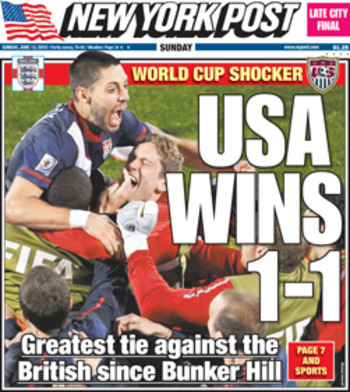 Here it is below, along with some of the best (or worst, depending on how you feel about it) sports headlines of all time. If we're missing one, let us know.